Automatic vs Manual Transmission! 5 Myths About Stick Shifts! - Muscle Cars Zone! 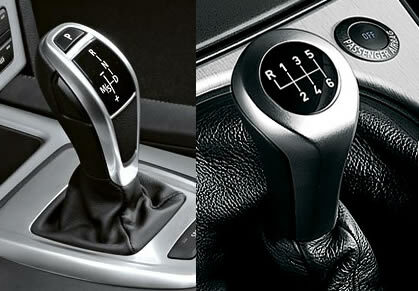 Automatic vs Manual Transmission! 5 Myths About Stick Shifts! 1. Vehicles equipped with manual transmission have better fuel economy than the ones with automatics. 2. A vehicle with a manual transmission always costs less than the same car with an automatic. 3. All the coolest sports cars comes with manual transmission. 4. If your dream sportscar comes with manual transmission, you can get an automatic as an option anytime. 5. Teenagers and older women really wants to learn to drive on a car with manual transmission stick. Watch the TOP GEAR video for Automatic VS Semi-Automatic VS Manual Transmission!